I love inspiring people through acting to open their eyes to possibility, magic, and wonder in creating their original life and love stories. schooling myself in LA and other markets, I've been able to keep improving talent and experience. Let’s work together! ​Thanks so much for the support! 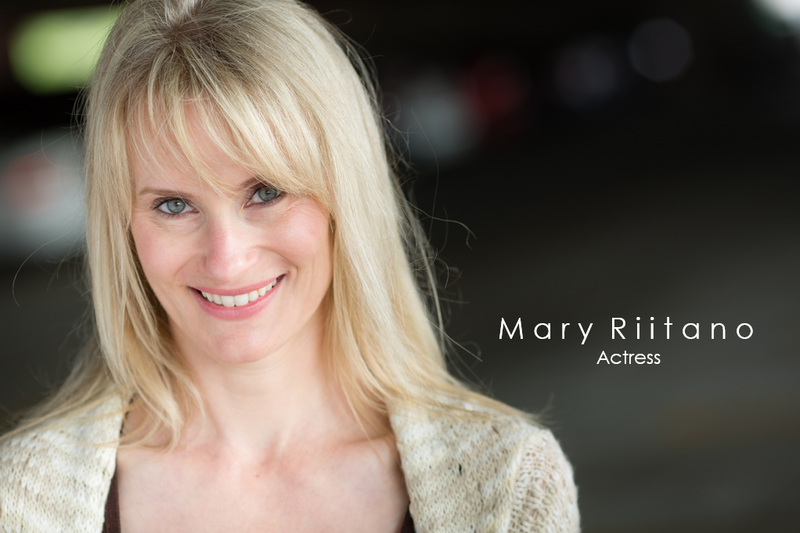 ​Mary showed up for one day of shooting on the set of my senior thesis film. While we had discussed the character beforehand, we had not rehearsed until mere hours before her scene. 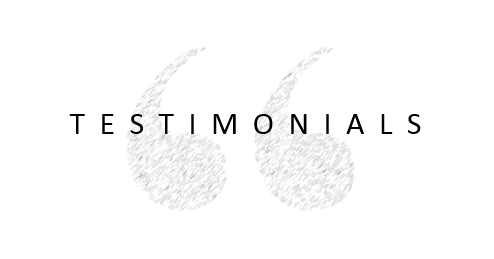 Nevertheless, Mary exhibited the utmost professionalism and delivered a stunning performance. Even in her one and a half minutes of screen time she absolutely stole the scene. ​would jump at the chance to work with her again. I know that having you on set really helped to tune their performances in and it was amazing to see the difference you were able to make. I learned a lot being that this was my first time directing something this big, and thanks to you I had a great source to pull from so I can get better performances in my future projects. 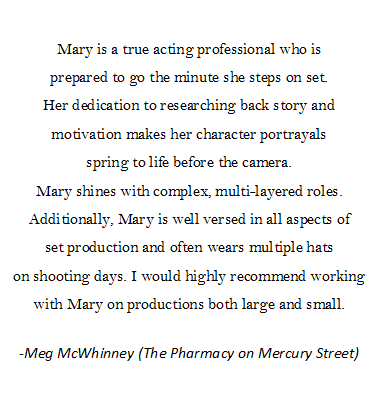 Thank you so much for being a part of this film, Mary! You're awesome! Acting friends have likened my talent to a young Jessica Lange and my energy to Julia Roberts. I'm lit up with energy, passion, and possessing that special something that they love to watch. 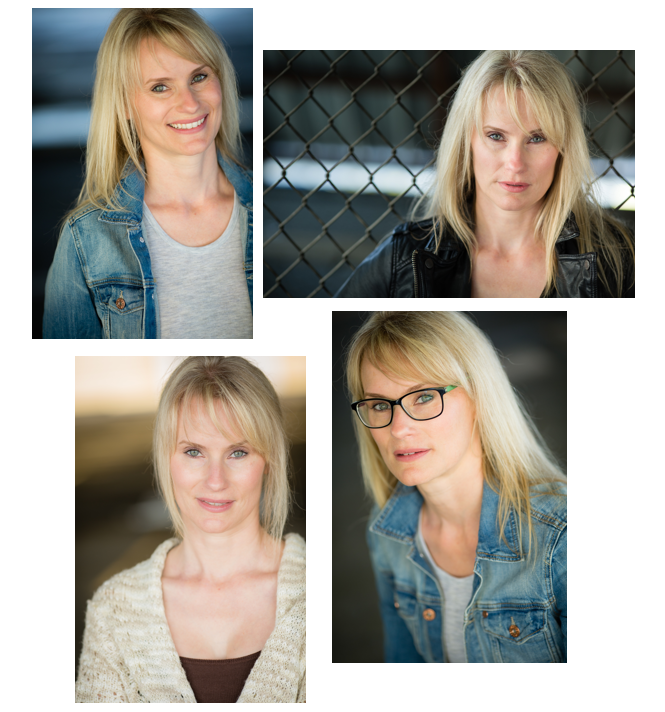 Characters I have typically been cast as: professor, mom, love interest, salesgirl, wife (abused and the good wife), mistress, psychiatrist, mentor, hot mess to the girl next door. Thank you from the bottom of my heart for stopping by my website. Time is a precious resource and my faith is that whether or not I am a fit for your project, you’ll leave my pages feeling a smile in your heart. Good luck in your project’s creation!